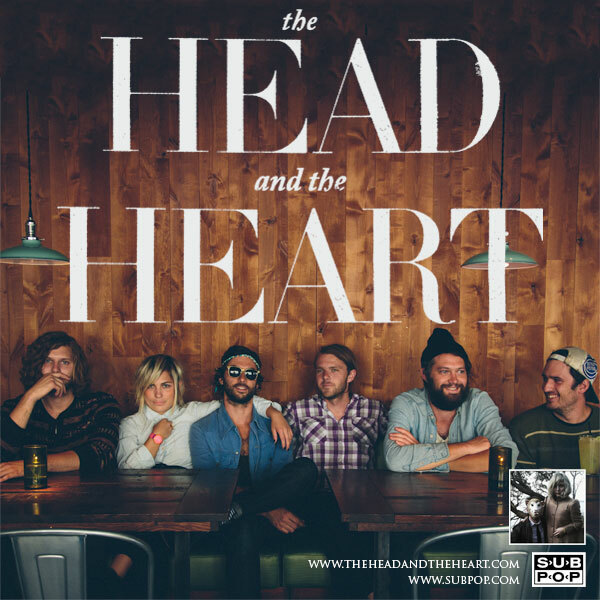 Tonight I have a great performance by The Head and the Heart at KEXP from September of last year. I’m really looking forward to the release of their new album on Tuesday. I will post about it once I manage to get my hands on it. In the meantime, enjoy this excellent live performance……. The breakthrough of Mumford and Sons a few years ago has opened the door for other similar indie folk/indie pop groups. I’ve had a couple of these groups on heavy rotation on my computer for the last couple of weeks and I have to say that I’m really impressed. 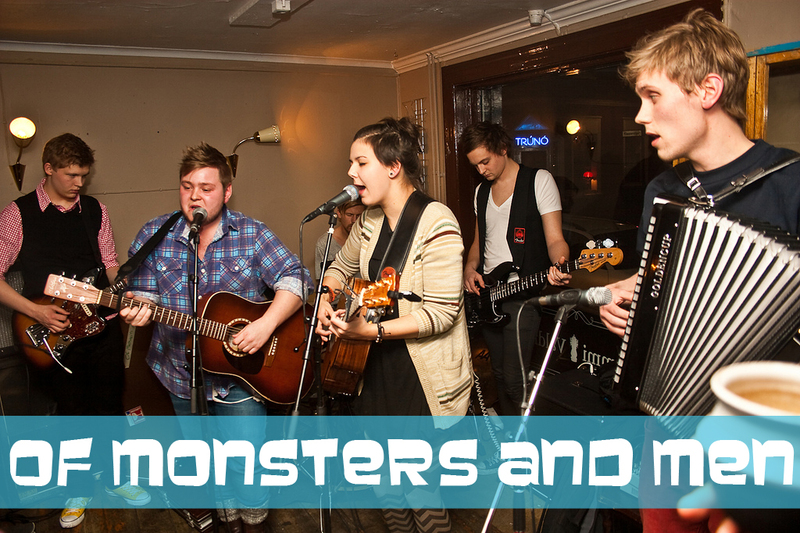 First up is the debut album, My Head Is An Animal, from five piece Icelandic group named Of Monsters And Men. I am a little late in getting on the bandwagon for this group since their album was released in 2011 but I have become a huge fan. 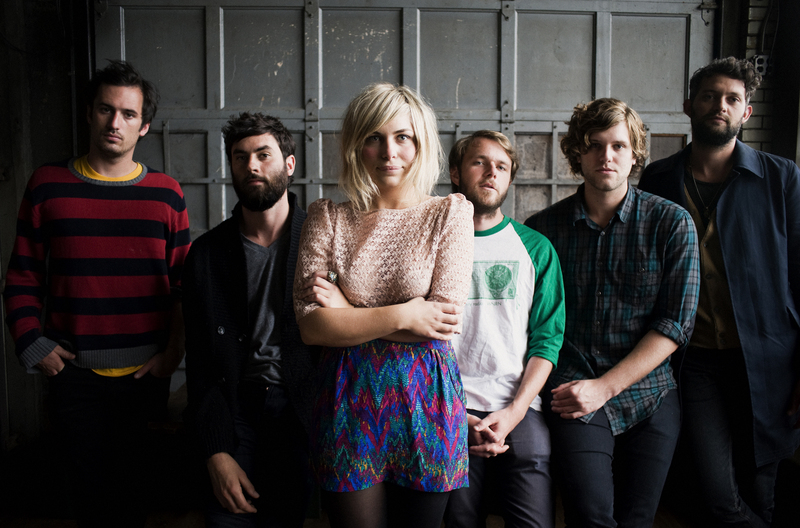 Here is a catchy song called Little Talk. I always like to watch new groups performing live to get an idea of who is singing and who is playing the various instruments. In case you feel the same way, I have a great live performance of a song called Mountain Sound for you. 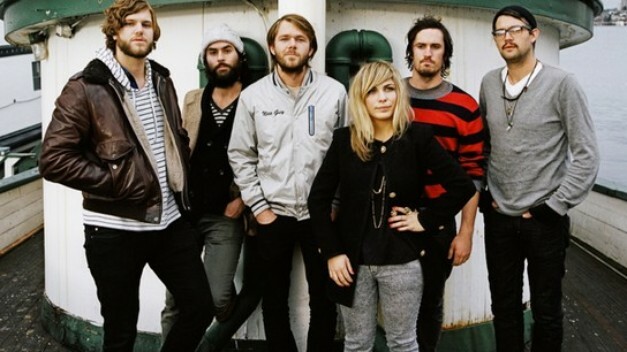 The second group that I’ve been listening to is The Head and the Heart, a six piece band out of Seattle Washington. if you liked Down In The Valley, you must listen to this incredible live acoustic performance of Winter Song. As the title of this post says…..you need to add these groups to your playlist NOW….you won’t regret it. As always…..let me know what you think!